The Outback, Subaru’s rugged crossover estate, has undergone extensive updates. 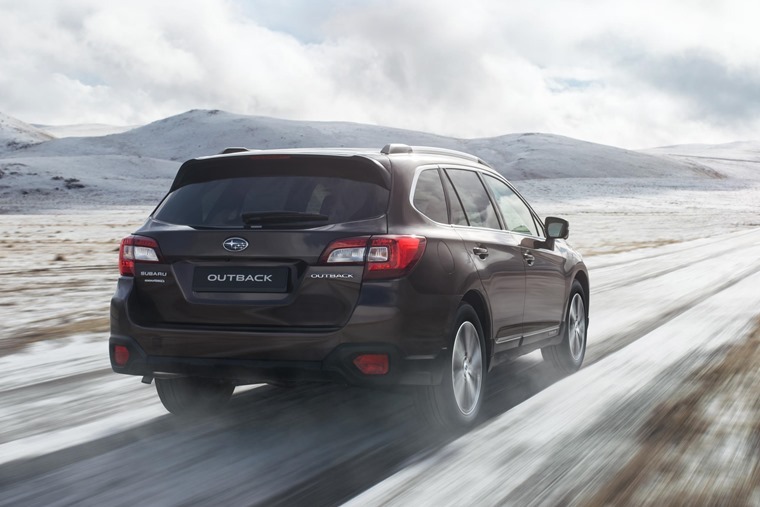 Predominantly confined to the rural communities, the 2018 Outback is just as capable as the outgoing model offering excellent safety, capability and reliability credentials. 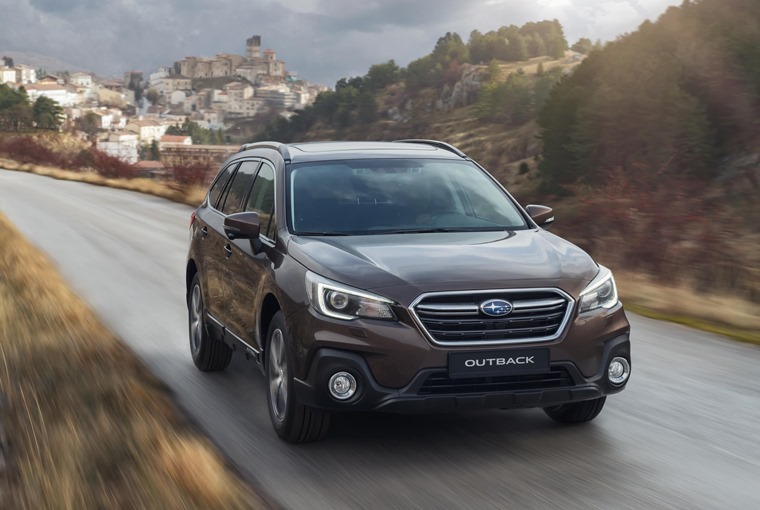 Redesigned to raise cabin quality and refine the model’s plethora of safety offerings, the most significant changes to the exterior design for Outback include the redesigned front grille, bumper, door mirrors and headlights. 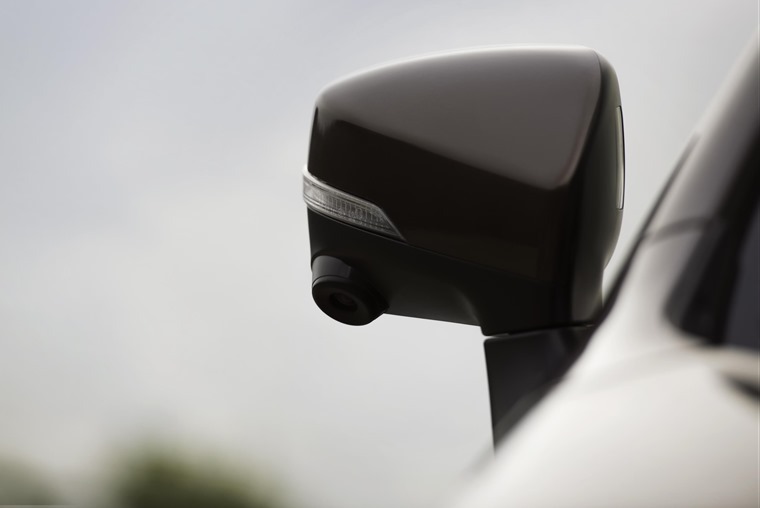 A new front view camera has been positioned below the marques six-star badge and can monitor a 180°-degree area including the driver’s blind spot. These images are displayed on the touchscreen to aide drivers in gauging potential hazards in front of the car and improve overall manoeuvring. 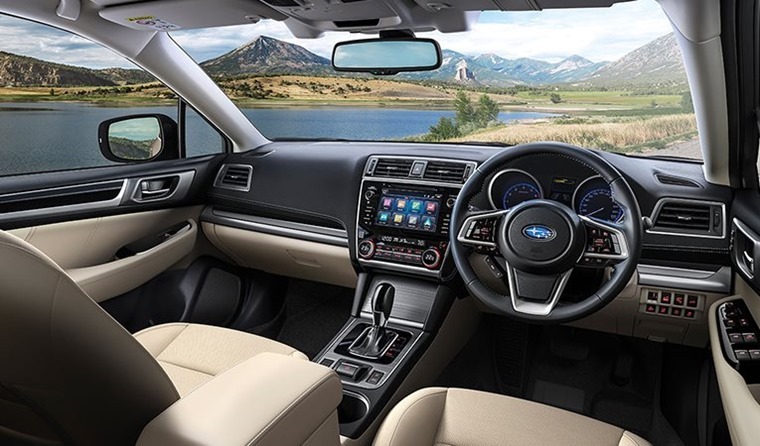 The 2018 Outback SUV is also fitted with an additional side view camera mounted at the base of the passenger door mirror allowing drivers to navigate through narrow spaces with greater ease. Other safety features also include lane keep assist, adaptive cruise control, lead vehicle start alert, lane sway and departure warning, lane keep assist, pre-collision braking system and pre-collision throttle management. So it’s a pretty safe car, but changes have been made to the interior too. The subtle redesign includes gloss black panels, as well as a new 8in multifunction colour touchscreen for the SE Premium model. Outback is powered by a naturally-aspirated 2.5-litre petrol unit which is installed lower down and further back than a conventional engine for a lower centre of gravity due to the size and shape. The 2.5L Boxer engine offers smoothness, low vibration and noise, plus excellent accelerator response, producing 175PS at 5,800rpm and 235Nm torque at 4,000rpm. The engine returns fuel economy of 38.7mpg on the combined cycle and CO2 emissions of 166g/km. Boasting a significant upgrade in technology and trim, the changes come at no extra costs for customers as pricing remains the same as the previous model starting from £29,995 for the SE Model and £33,010 for the SE Premium.